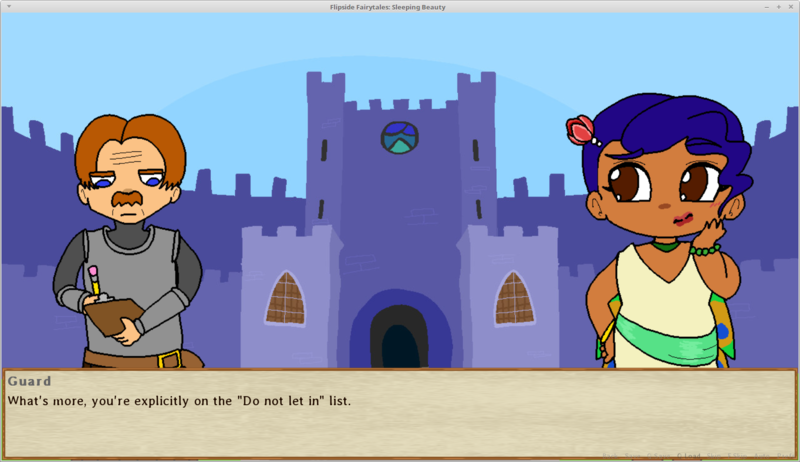 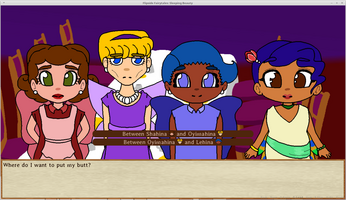 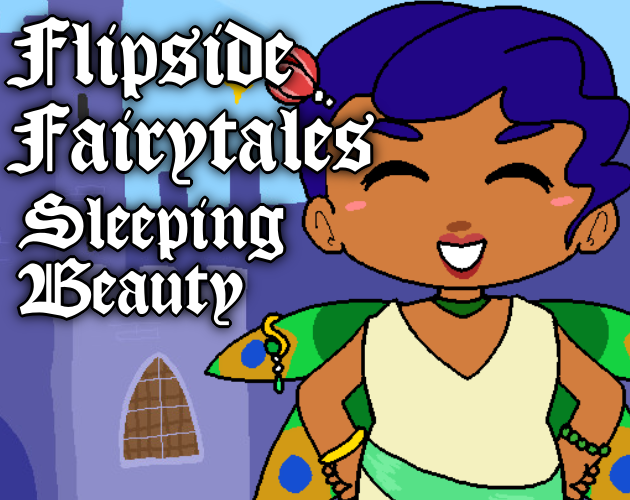 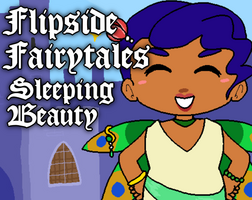 Just throwing out a demo of what I have so far of my Sleeping Beauty game. I'm planning on having around 4 chapters. 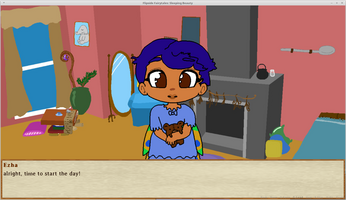 This demo has 1 chapter, and also a lot of placeholder art and music and sounds. But if you try it out, please let me know what you think! 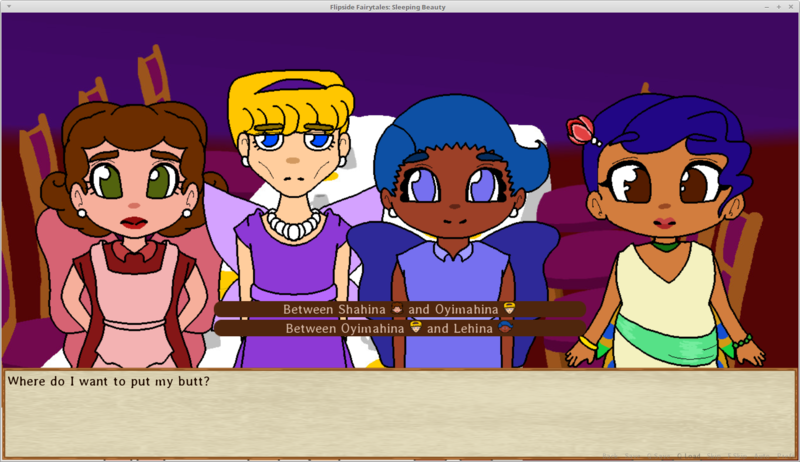 The fourth fairy isn't actually evil, she's just too progressive for the kingdom.